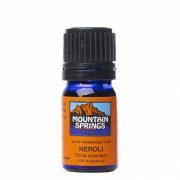 Neroli, 10% in Jojoba Oil 5 ml. » Nevessence Inc.
Home » All Essential Oils » Search Alphabetically » N » Neroli, 10% in Jojoba Oil 5 ml. 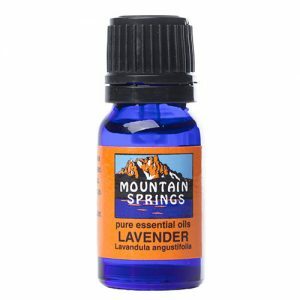 anxiety, chronic diarrhea, depression, flatulence, palpitations, perfumery, scars, skin toner, stress, wrinkles.